Metrowest Development partners are piecing together a downtown for urban dwellers. 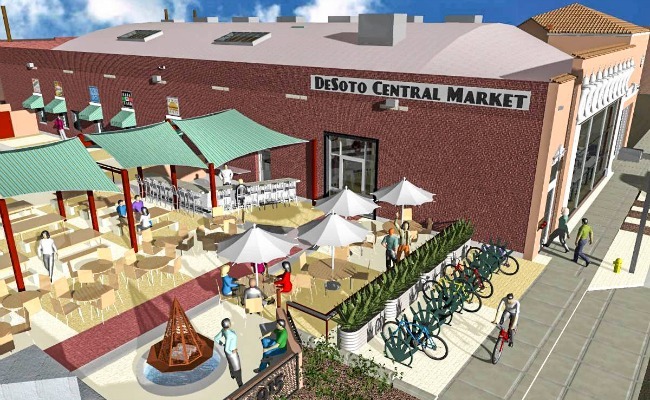 An indoor market, cafe and eatery will bring new life to the corner of Central and Roosevelt. 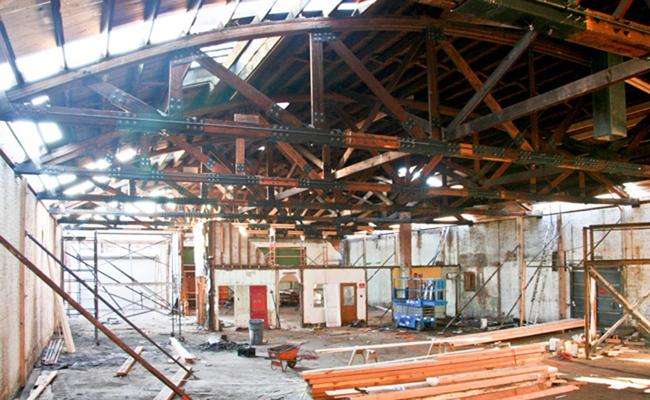 Renovation of the historic Desoto Building brings more storefronts to Roosevelt & Central. The newest issue of DPJ Magazine hits the streets on Thursday. For those seeking the ultimate urban Phoenix living experience, there is no better place than the chunk of Downtown Phoenix that is the 85004 ZIP code. The portion of Downtown Phoenix that the U.S. Postal Service considers the 85007 ZIP code is diverse to the max, to say the least. 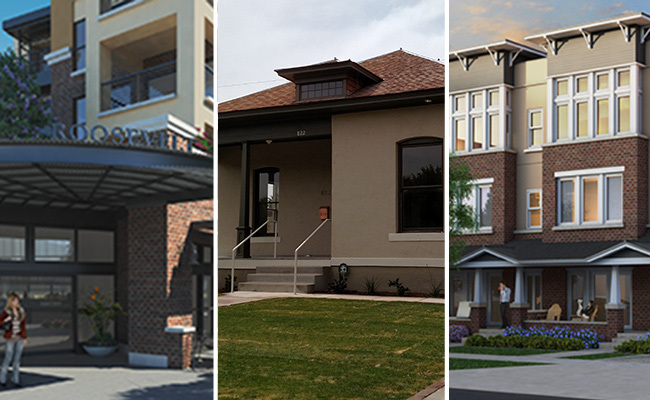 The 22nd annual Willo Historic District Home Tour & Street Fair will take place this year on Valentine’s Day, Sunday, February 14 from 10 a.m. to 4 p.m.
Just a few years ago, living in a Downtown Phoenix condo or loft was reserved primarily for the wealthy. But, in today’s market, condo living is actually affordable. Here is an incredible mid-century modern home with a 4,600+-square-foot original floor plan including eight bedrooms and five baths. Ashland Place is a very cool and quaint historic neighborhood near the Heard Museum. Your home would be just a few minutes’ walk to the light rail station at Encanto and Central. 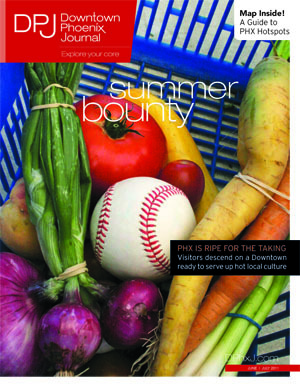 Whether it’s community news, food, shopping or sports, let the Downtown Phoenix Journal be your guide to an urban lifestyle. We offer a friendly, straightforward insider’s view of all things Downtown Phoenix. From world-class restaurants and museums to events to plan your day around, the Downtown Phoenix Journal is your guide as you Explore Your Core. Downtown Phoenix Journal is powered by Urban Affair. 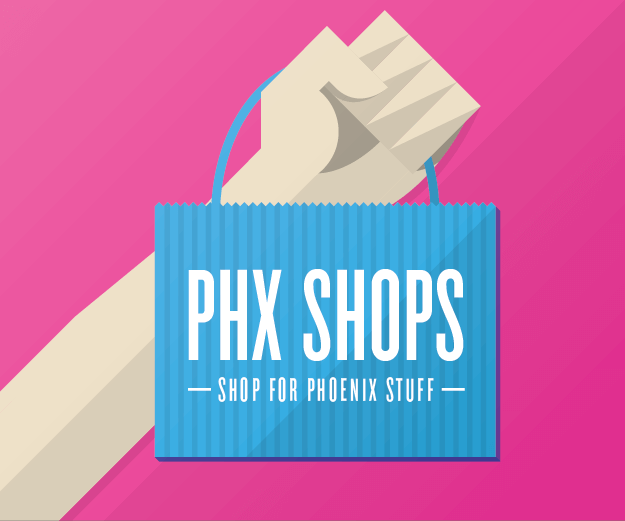 Want to stay up to date on the latest happenings and trends in Downtown Phoenix? 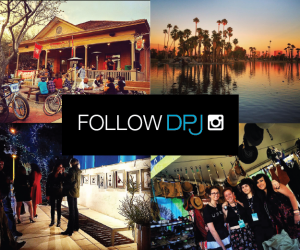 Subscribe to our newsletter to receive a weekly digest of the latest and greatest from Downtown Phoenix Journal!